Transport yourself to an authentic hacienda in colonial Mexico. Experience all the colour and beauty of Mexico at the Hotel El Paso, as well as all the benefits of an all-inclusive stay* in the Costa Dorada. Fall in love with the décor and colourful setting of these enchanting rooms. 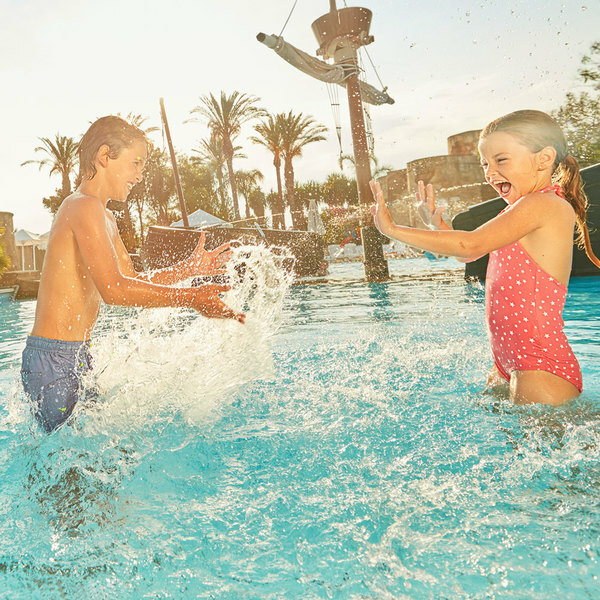 Dive into the hotel's swimming pools: discover the sunken galleon where little ones can have all sorts of adventures. Dine at the fabulous El Coyote restaurant, a truly authentic Tex-Mex-themed restaurant. What are the times for hotel check-in and check-out? 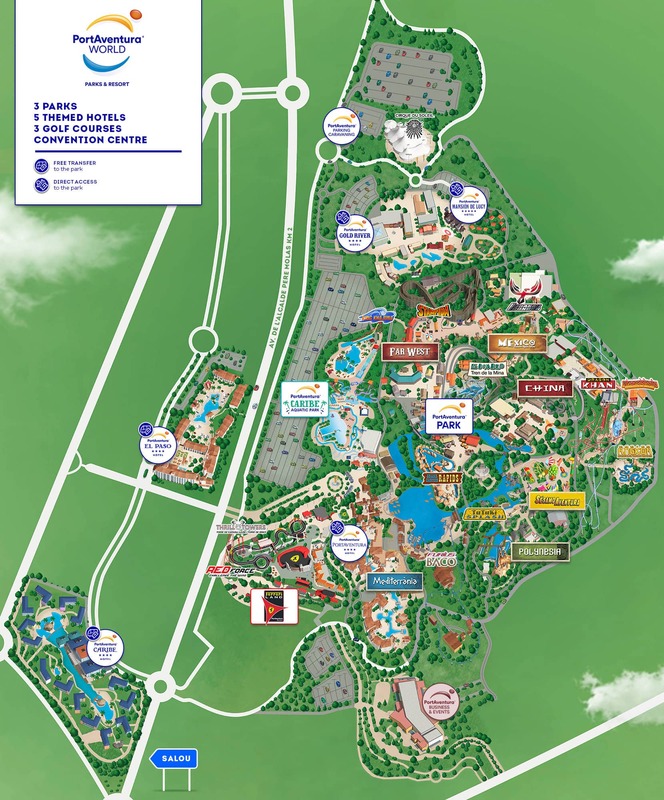 Rooms are available from 3 pm but you are welcome to leave your luggage in the hotel and visit the park from 10 am. 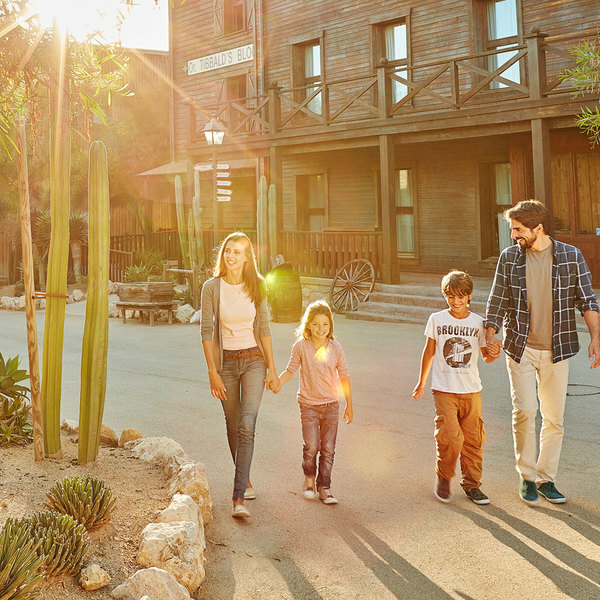 On departure day you must vacate the room before 11 am, but you can stay in PortAventura Park until closing time. Can you explain Hotel Roulette? 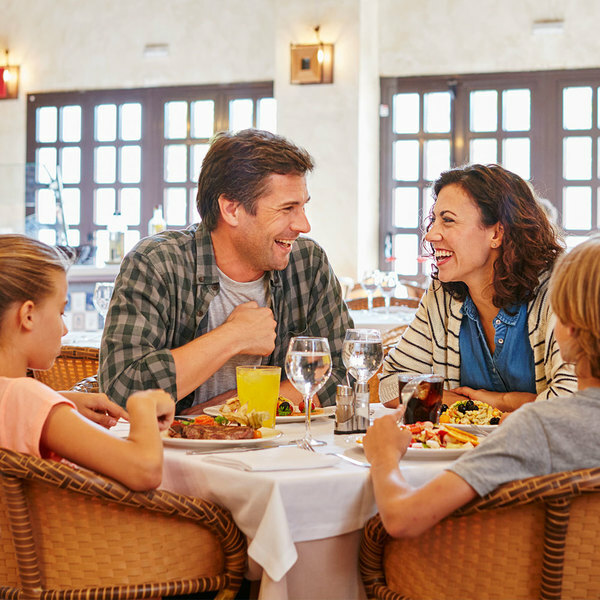 Hotel Roulette is a special offer that includes a discounted price on accommodation in one of the PortAventura Resort hotels. 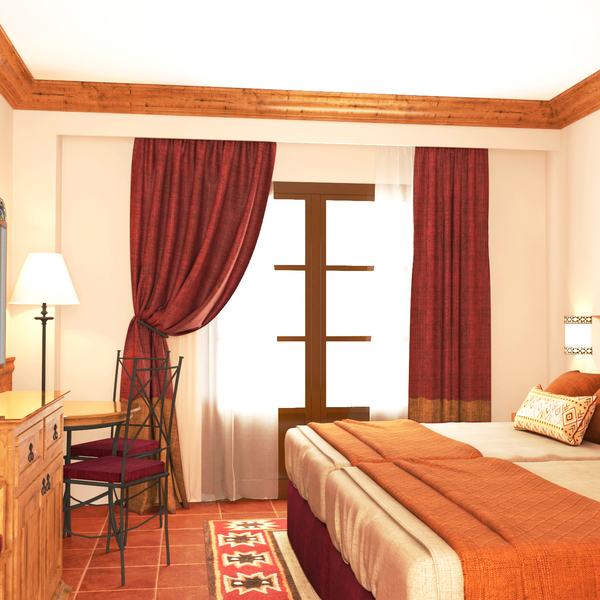 We will send you an e-mail before you arrive confirming the name of the hotel that you will stay in.